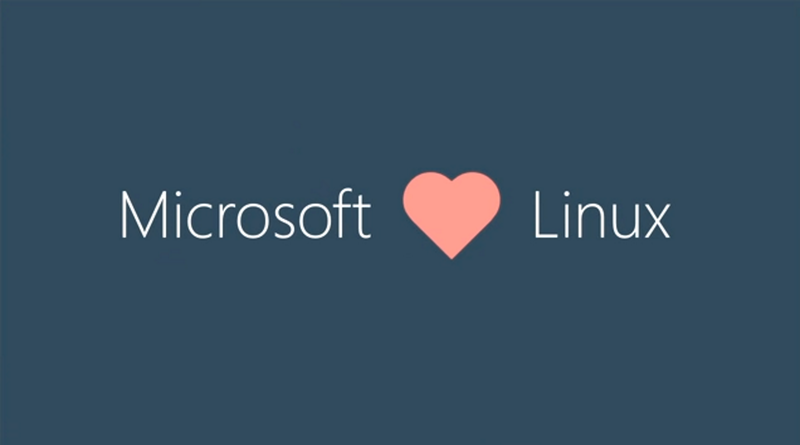 After starting with Ubuntu, Microsoft has added a number of Linux distributions to its Windows Subsystem for Linux (WSL) Linux runtime environment. A Windows machine can simultaneously offer an Ubuntu, SUSE, Debian, and Kali “personality,” providing users with a choice of the different distributions’ preferences and package management. But if your distribution isn’t yet available or if you want a Linux installation that’s customized just the way you like it, there’s now an answer: Microsoft has an open source tool for building your own Linux package. The tool is aimed at two groups: distribution owners (so they can produce a bundle to ship through the Microsoft Store) and developers (so they can create custom distributions and sideload them onto their development systems). Microsoft’s tool provides the basic glue between Windows and the Linux distribution. It handles telling the system about the distribution and performing initial setup such as user creation, and it can be customized to—for example—print a message of the day when the distribution is started.